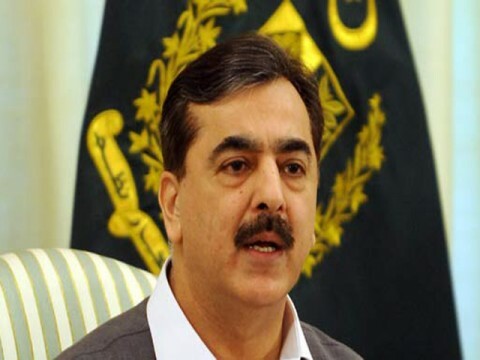 Prime Minister Syed Yousuf Raza Gilani has said that there is no space for terrorism, militancy or extremism in Islam and those involved in such activities cannot even claim to be Muslims. The prime minister, in his message on the occasion of Eid Milad-un- Nabi (PBUH) being celebrated on Sunday, said: “Those, who spread disorder and chaos, cannot even claim to be Muslims as the scourges of terrorism and extremism are incompatible to the essence of Islamic teachings.” Gilani said Islam, a universal religion, guides the humanity to the path of peace, security and welfare. He said Islam does not allow anyone to spread violence and strife on the face of earth and forbids people to kill others.